It is replaced by the Honeywell 3820. 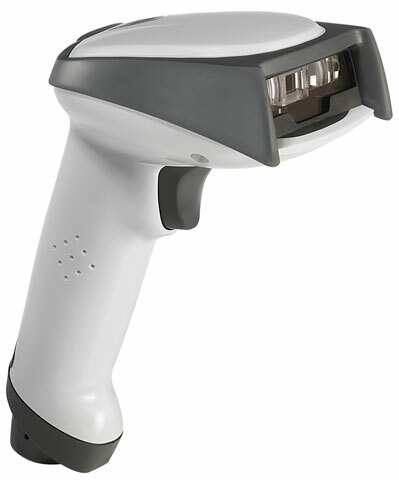 The superior ergonomics of the Hand-Held ImageTeam 5620 delivers comfortable operation in traditional barcode reading mode or hands-free operation. Bluetooth technology enables wireless communication, and its unique design takes up less space at the POS area. Powered by Hand-Held' exclusive Adaptus Imaging Technology, the new ImageTeam 5620 Cordless Imager combines great reading performance, durability, and mobility all in one package. PS/2 interface. Includes Imager, Base, US Power supply, System Manual and Battery Pack. (Formerly listed as (Part# 5620SR0C0-0GA0). PS/2 Cable not included, see (Part# 42206132-02).